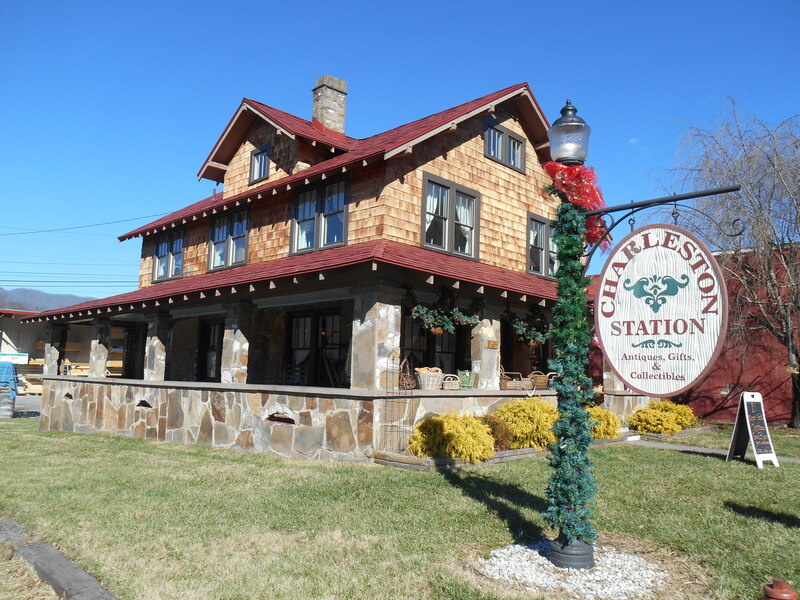 Charleston Station in Bryson City, North Carolina has placed an order for my book, The Blue Ridge Mountains of North Carolina. Ms. Clampitt, the owner, wants be to have a book signing there. I’m thrilled! It will be my first book signing or author event in Swain County. Charleston Station in Bryson City, NC.